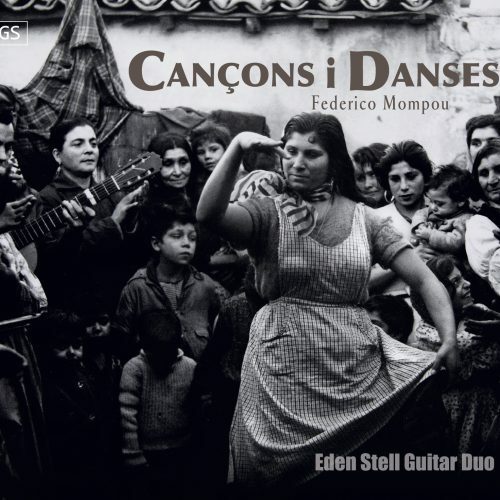 New CD from the Eden Stell Guitar Duo of the complete Cançons I Danses by the Catalan composer Federico Mompou. 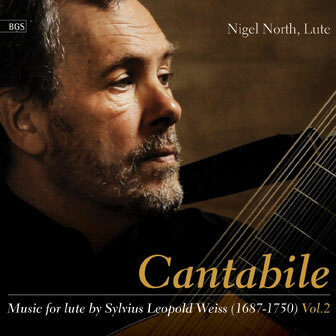 Nigel North continues his series of iconic lute recordings on BGS Records with the third volume in his series of works by Sylvius Leopold Weiss. Galanterie charts music for 13-course lute thought to have been composed between 1720 and 1730, whilst Weiss was employed as a royal chamber musician for the Elector August II of Saxony. 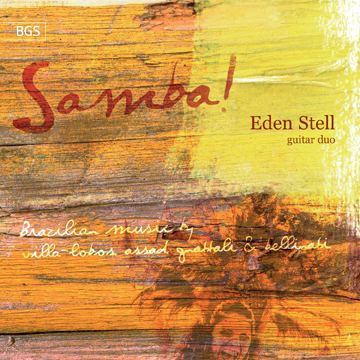 The Eden Stell Guitar Duo return to disc on BGS with an exhilarating album of Brazilian Guitar Duo Music by Villa-Lobos, Assad, Gnattali & Bellinati. 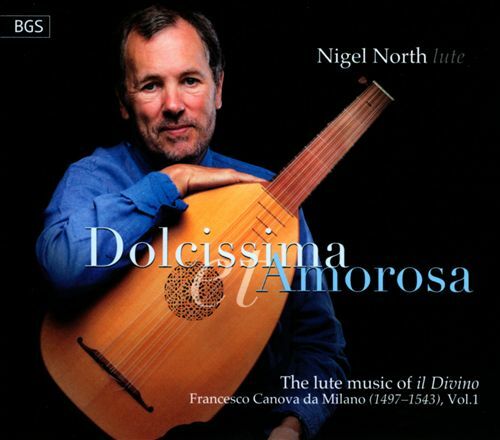 World-renowned lutenist Nigel North begins a new series of recordings with BGS exploring the lute works of il Divino, the nickname of Francesco Canova da Milano (1497-1543). 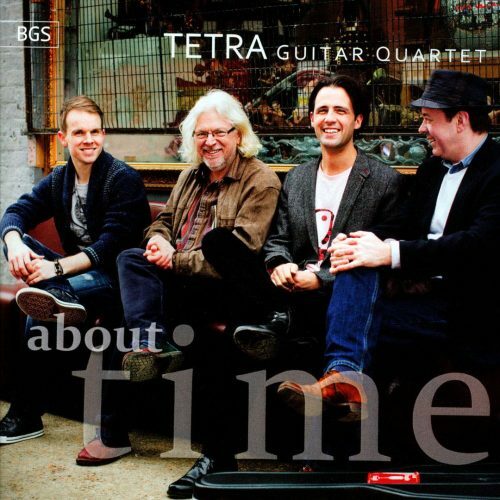 In 2013/14 the Tetra Guitar Quartet celebrates its 25th anniversary. To mark this landmark in the ensemble’s history they are releasing a new CD, commissioning several new pieces, and offering a range of anniversary programmes. About Time is a new disc of premiere recordings, including two new Guitar Quartet works commissioned by Tetra from Roland Dyens (Comme un rond d'eau) and Tim Garland (Canterbury Bells). Also included is Stephen Goss's arrangement of 'Mahler Lieder' and 'Four pieces from the First Book of Consort Lessons' by Thomas Morley – the very first work performed by the group at their debut concert in 1988. 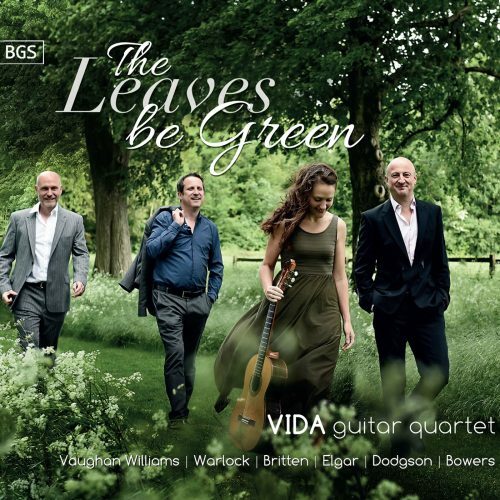 The quartet has given over 500 concerts throughout the world and recorded seven studio CDs since its London debut 1988. Recital programmes in 2013/14 will include some old favourites, such as the Threepenny Opera Suite and the Carmen Fantasy, as well as some new arrangements of Mahler and Gershwin and specially commissioned pieces by Tim Garland and Roland Dyens. 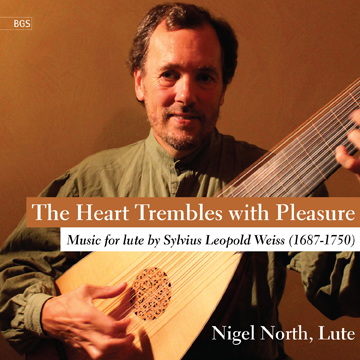 The first release in Nigel North's new series for BGS of the works of the master 18th-century lutenist Sylvius Leopold Weiss. 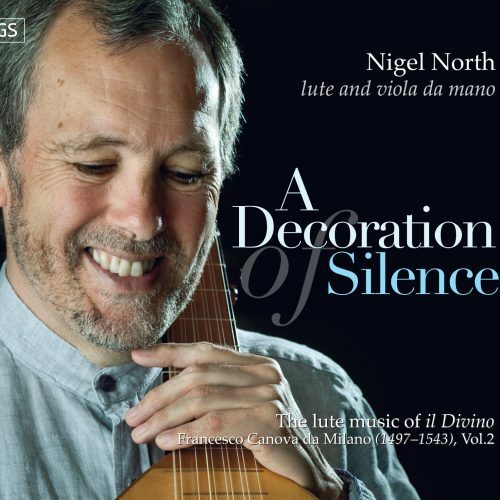 Nigel North is one of Britain's best-known and loved musicians, appointed Professor of Lute at the Guildhall School of Music and Drama at the age of just 21. North combines a historically-informed approach with his own natural musicality to create trully spellbinding performances. 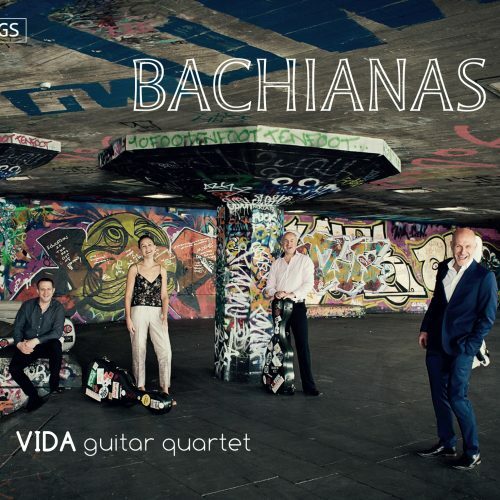 VIDA's ability to "conjure up an orchestral palette of colour and effects" (Classic FM) combined with their "exquisite tonal and dynamic control" has firmly established them as a passionate and masterful ensemble who sparkle with "vitality and spontaneity" (Acoustic). 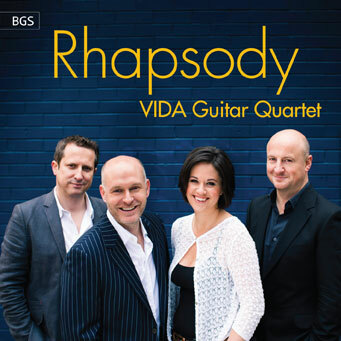 Rhapsody is a collection of new works and arrangements by the world-class VIDA Guitar Quartet. 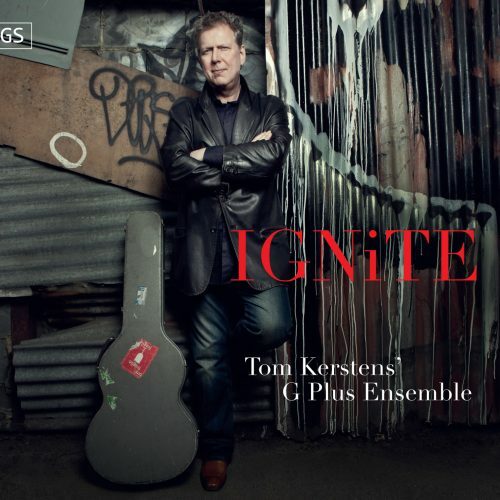 The pieces are united by a theme of dance music as interpreted by different classical composers, covering the swing-band dance music of Gershwin's Rhapsody in Blue, Malcolm Arnold's English Dances, Gaelic folk- melodies in David Crittenden's A Scottish Fantasy, and the Klezmer rhythms of traditional Yiddish communities in Adam Gorb's Yiddish Dances. The follow-up disc to Nigel's Gramophone Award-nominated debut recording, incorporating middle-period pieces from Weiss's career as he took up a position in the court of Dresden. 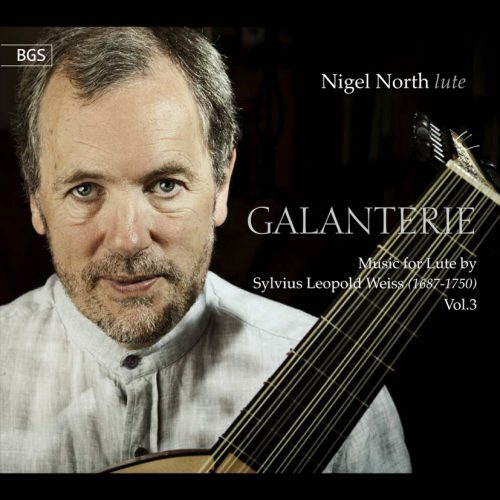 Nigel North is one of Britain's best-known and loved musicians, appointed Professor of Lute at the Guildhall School of Music and Drama at the age of just 21. North combines a historically-informed approach with his own natural musicality to create trully spellbinding performances. 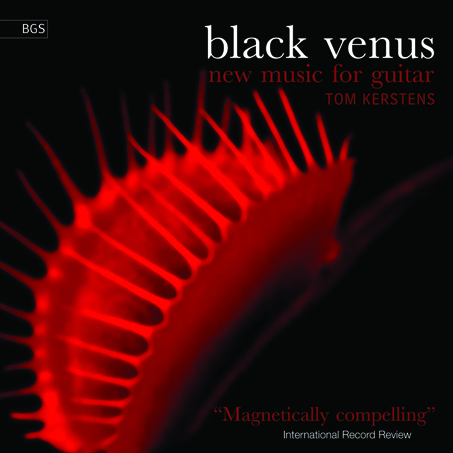 Following his first volume of new guitar music Standing Wave, Black Venus is Tom Kersten's second volume of new comissions for solo guitar, including works by Giles Swayne, Errollyn Wallen, Howard Skempton, Terry Riley, Leo Brouwer, Philip Cashian, Toru Takemitsu and Gordon McPherson. 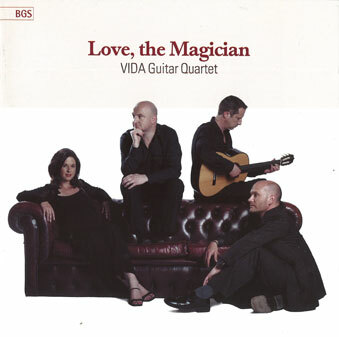 The debut recording from the celebrated VIDA Guitar Quartet, comprising Mark Ashford, Mark Eden, Helen Sanderson and Christopher Stell. 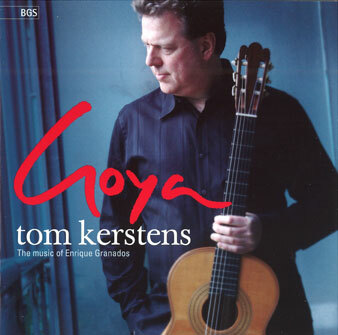 Their Andalucian-flavoured debut combines arrangements of Falla's El amor brujo (Love, the Magician), El sombrero de tres picos (The Three-Cornered Hat), Turina's La oraci?n del torero (Prayer of the bullfighter) and Bizet's Carmen Suite. 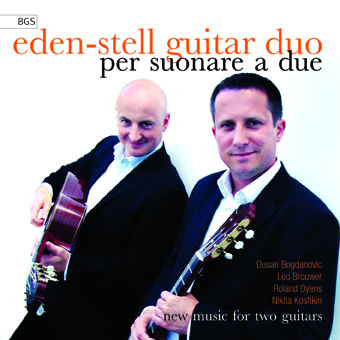 Eden-Stell continue to champion new works for guitar duo with this programme of recent works by Roland Dyens, Nikita Koshkin, Leo Brouwer and Dusan Bogdanovic.